Direct Primary Care is carving a new path forward for physicians and patients in what is being hailed as the DPC Healthcare Revolution. On top of all of this, patients are generally paying more for both insurance and healthcare visits and physicians have seen a growing complexity in filing claims and implementing new initiatives, which have driven up operational costs of their practices. In response to this some physicians are “opting out” of the traditional healthcare system in a revolutionary way called Direct Primary Care. According to the American Academy of Family Physicians (AAFP) “The direct primary care (DPC) model gives family physicians a meaningful alternative to fee-for-service insurance billing, typically by charging patients a monthly, quarterly, or annual fee (i.e., a retainer) that covers all or most primary care services including clinical, laboratory, and consultative services, and care coordination and comprehensive care management. So how different is the DPC Healthcare Revolution from traditional primary care? In a recent article by the Lown Institute, DPC Physician Dr. Ryan Neuhofel, an early adopter of the DPC Model stated, “DPC is transparent in every way. Patients know exactly what they’re paying, and what they’re getting. And as a doctor, I feel like I’m working directly for my patients. I can refocus on the person sitting in front of me. 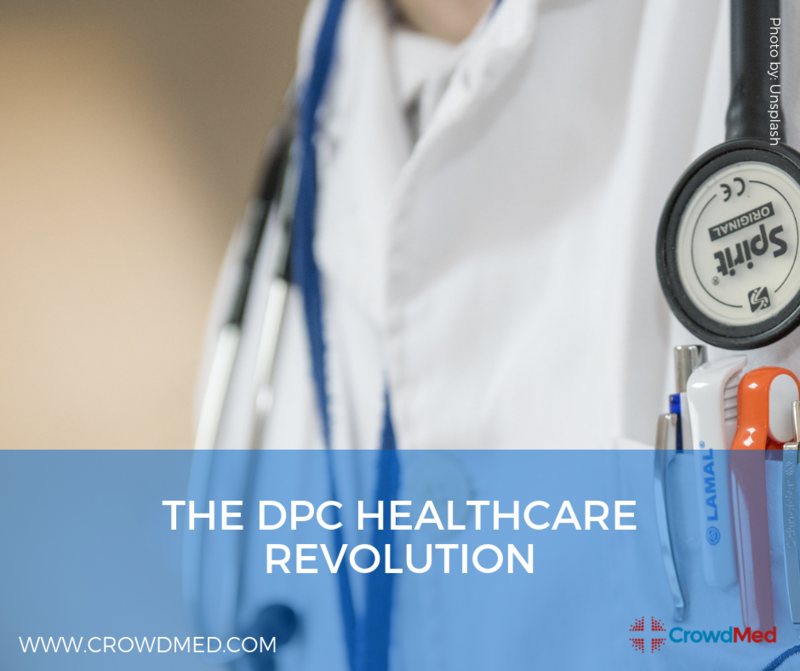 What are your thoughts on the DPC Revolution, and the Direct Primary Care Model? We would love for you to share them with us in the comments below!